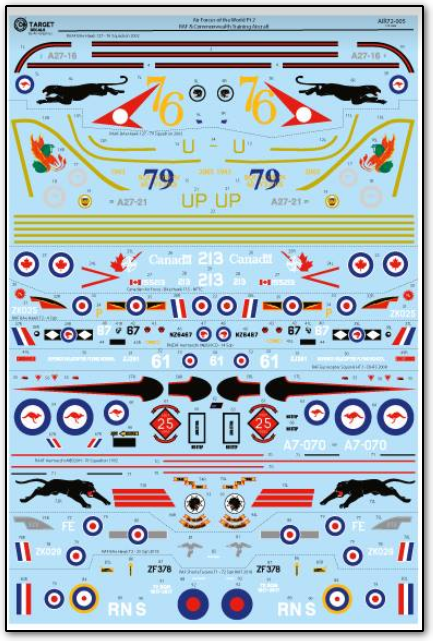 1_72_aircraft_news 1/72 1/72 kits Air-Graphics Decals .:Air_graphic:. 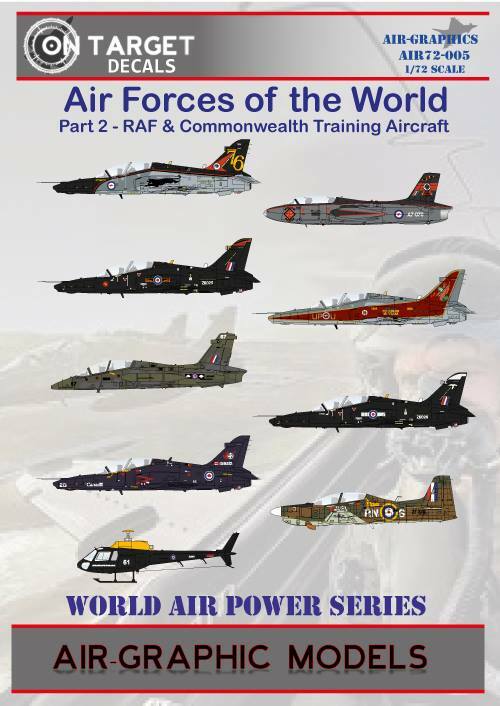 RAF & Commonwealth Training Aircraft. .:Air_graphic:. RAF & Commonwealth Training Aircraft. 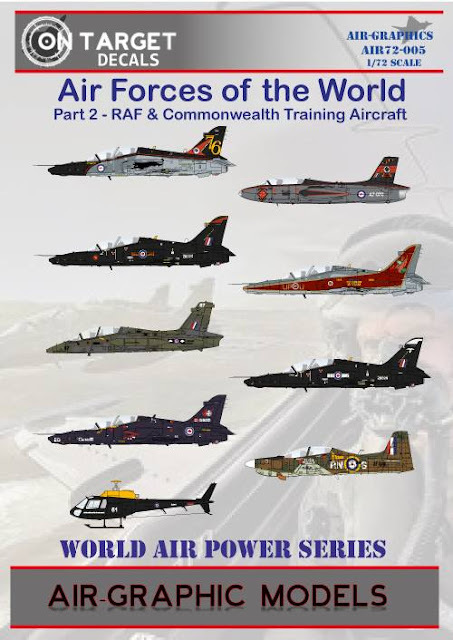 Front cover and revised decal sheet for AIR72-005 RAF & Commonwealth Training Aircraft.